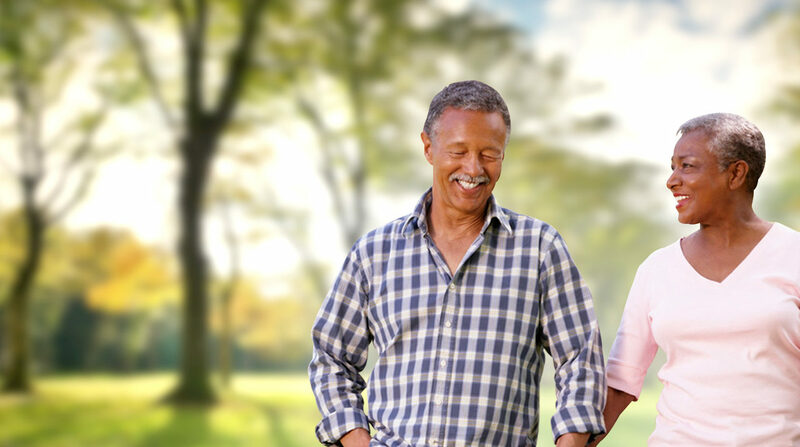 Senior Savings Services | A Service no one else can provide. Helping you find the right insurance plan. Senior Savings Services is able to compare plans and rates from over 30 top rated companies. Senior Savings Services helps you find a plan that fits your needs while explaining everything in an easy to understand manner. Senior Savings Services is independent and works for you, not the insurance companies. The service will always provide unbiased and resourceful information so you can make the best decision. If Senior Savings Services helps you on a plan know we will be in touch afterward to keep you informed of any updates year after year. If you ever have a question don’t hesitate to call or email anytime. "John Bush was awesome! I was so nervous about figuring out which medicare supplement policy to get. He was very friendly and very knowledgeable. He found me the best and most cost effective medicare supplement and drug coverage. I feel I can call him or email him anytime and he will be there to answer any questions I may have. He also checks my coverage each year to see if there is a more cost effective policy we should have. All this and it’s free of charge to me. I couldn’t ask for a better insurance broker!!" "You promised to save me money on insurance and medicines and you did just that! What a relief in this harsh climate. After being on my new insurance for one year, it saved me $1200. My meds costs are way lower than they were this time last year! I am not near the donut hole John, you are a miracle worker! Thank you!" 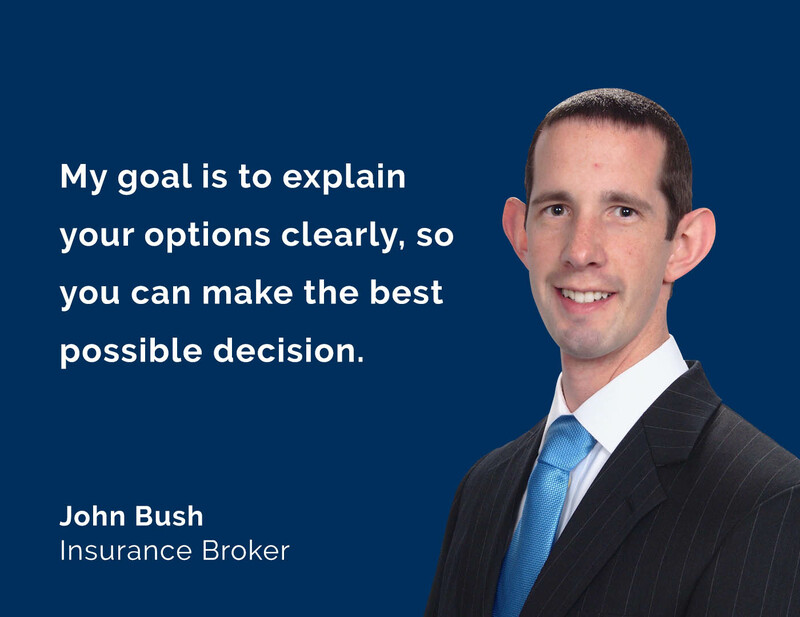 "John is extremely knowledgeable and explains all of the available options in a clear and concise way. He is very helpful and easy to work with. He has made the Medicare maze understandable and the process of enrolling and selecting plans painless. He knows his stuff!" Find the coverage that works for you.